Discussing retirement savings strategies for clients with small businesses can be challenging. After all, there are many things to consider, including cost, tax implications, personal retirement savings goals, and maintenance. 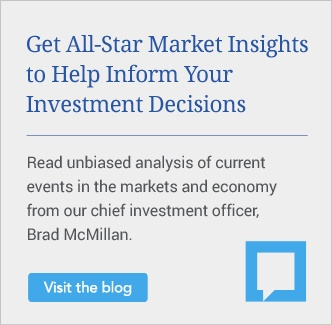 But by familiarizing yourself with the various plan options, you’ll be better equipped to assist your clients in making the best retirement savings decisions—for themselves and for their employees. Plus, being a go-to retirement expert just might lead to opportunities for your own business, such as gaining access to centers of influence, increasing your market audience, and possibly obtaining client referrals. SEP IRAs can be established by a corporation, partnership, nonprofit entity, or sole proprietorship. They are suitable for employers that want a plan that is easy to maintain. SEP IRAs are generally more affordable than other plan types, have less administrative requirements, and are not subject to annual testing or IRS filing requirements. 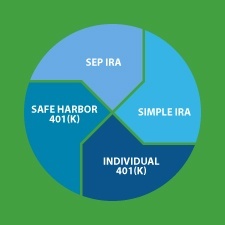 SEP IRAs have some distinct features. They are funded by employer contributions only. They are based on a percentage of salary; employees cannot make salary deferrals. The 2017 contribution limit is the lesser of 25 percent of W-2 pay or $54,000 (based on the first $270,000 of compensation). If the business owner is a sole proprietor filing a Schedule C, the contribution percentage is limited to 20 percent of pay. The same percentage must be contributed for all employees, including the business owner, and the contributions are immediately 100-percent vested. SEP IRAs provide a flexible contribution structure for employers since they are not required every year. Plus, the contribution percentage can be adjusted each year, as long as all the employees receive the same percentage of salary. For example, an employer can contribute 5 percent of compensation one year, 0 percent the next year, and 3 percent the following year. Contributions may be tax deductible to the employer. Employers can impose eligibility requirements for employees. Specifically, they can exclude anyone younger than 21, anyone who has not been employed for at least three of the last five years, or anyone who has earned less than $600 in the current year. The plan may impose less restrictive requirements than the ones above, but not more restrictive. What’s the deadline? The deadline to both establish and contribute to a SEP IRA is the employer’s tax-filing deadline, including extensions. A SIMPLE IRA can be established for corporations, partnerships, nonprofit and government entities, or sole proprietorships with 100 or fewer eligible employees. Like SEP IRAs, they are not subject to annual testing or IRS filing requirements, and they are cheaper to implement and maintain than a qualified plan. They allow for both employee and employer contributions. The 2017 contribution limit for employee salary deferrals is $12,500, with a $3,000 catch-up provision for those age 50 and older. Employers must elect one of the two mandatory employer-match options: dollar-for-dollar, up to 3 percent of compensation (which can be reduced to 1 percent in two out of five years) or a nonelective 2-percent contribution to all eligible employees, regardless of whether or not they contribute. All contributions are immediately 100-percent vested, and employer contributions may be tax deductible to the employer. Employers can impose eligibility requirements for employees on this plan type as well. They can exclude those who have earned less than $5,000 in any two preceding years and those who are not reasonably expected to earn $5,000 in the current year. The plan may impose less restrictive requirements than the ones above, but not more restrictive. What’s the deadline? The deadline to establish a SIMPLE IRA is October 1 for the current year. The deadline to contribute an employer’s contribution is the employer’s tax-filing deadline, including extensions. Employee deferrals must be deposited within seven days after the deferral. An individual 401(k) operates much like a traditional 401(k) and is also referred to as a solo or self-employed 401(k). It is suitable for businesses (corporations, sole proprietors, partnerships, or nonprofit entities) that employ only business owners and their spouses. There is no annual testing requirement for this plan type; however, annual IRS Form 5500 filings are required once plan assets reach $250,000. They allow for both employee and employer contributions, and a business owner can act in both capacities to make contributions. The 2017 contribution limit for employee deferrals is $18,000, with a $6,000 catch-up provision for those age 50 and older. Employer contributions are limited to a maximum of 25 percent of compensation; for a self-employed individual, they are based on a specific calculation using IRS guidelines. The total employee/employer contribution amount cannot exceed $54,000 ($60,000 for those 50 and older), and all contributions are immediately 100-percent vested. Loan and Roth features are available, and contributions may be tax deductible to the employer. What’s the deadline? Individual 401(k)s must be established by the business’s fiscal year end, which is generally December 31. The deadline to contribute employer contributions is the employer’s tax-filing deadline, including extensions, and as soon as possible for employee salary deferrals but no later than the 15th day of the following month after their deferral. A safe harbor 401(k) operates much like a traditional 401(k), but it is not subject to annual nondiscrimination testing (assuming the employer abides by safe harbor provisions). Annual Form 5500 filings are required. 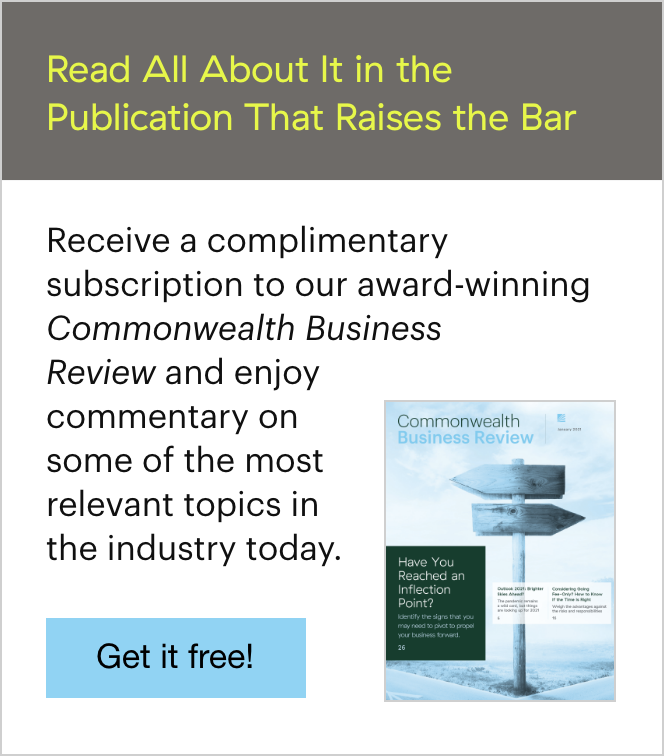 Because of the administrative work associated with maintaining a safe harbor 401(k), it is generally more expensive to implement than employer-sponsored IRA plans. They allow for employee and employer contributions, and employee salary deferrals are the same as they are for individual 401(k)s.
To maintain safe harbor status, an employer must make a mandatory employer contribution of either a 3-percent nonelective contribution or 100 percent of employee deferrals (up to 3 percent of compensation), plus 50 percent of employee deferrals in excess of 3–5 percent of compensation (for a total of 4 percent). An employer can exclude employees younger than 21 who have yet to complete one year of service, and they can exclude employees who work fewer than 1,000 hours annually. What’s the deadline? The deadline to establish a safe harbor 401(k) is October 1 for the current year, and the contribution deadlines are the same as they are for an individual 401(k). Given all of these retirement plan options, it’s important to understand the key benefits and drawbacks of each. The chart below illustrates the features or requirements present with each plan. *Form 5500 required when assets reach $250,000. Which Plan Is Right for Your Clients? If a business owner with no employees wants to maximize his or her retirement savings, an individual 401(k) would most likely be the best choice because it generally provides the highest contribution limit for a self-employed individual. If low cost and minimal maintenance are priorities, a SEP or SIMPLE IRA may be the best fit. If a business owner with employees wants to provide incentive for employees to stay with the company, an employer-funded SEP IRA may be appropriate. By understanding each client’s priorities, along with the features of each plan type, you’ll be well positioned to help your clients make the best choice for themselves, their business, and their employees. Has working with small business clients led to other opportunities for your firm? What questions do your clients have about their retirement plan options? Please share your thoughts with us below!